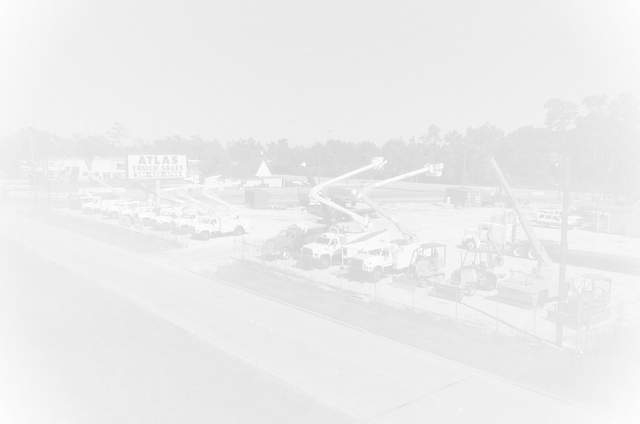 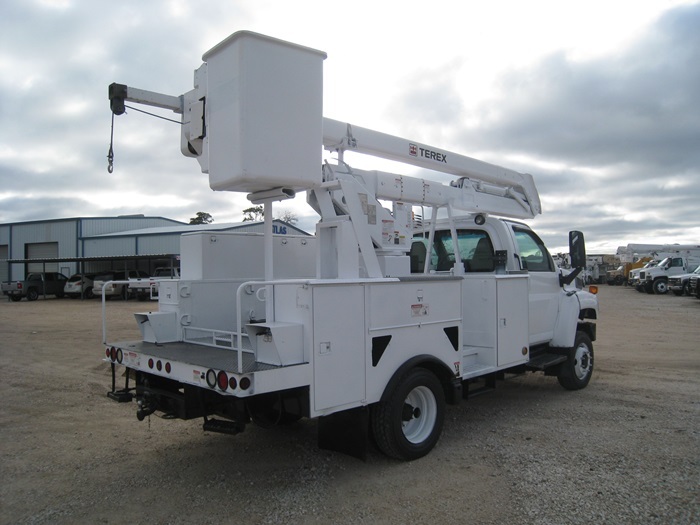 Bucket Truck #4382 | Atlas Truck Sales, Inc. 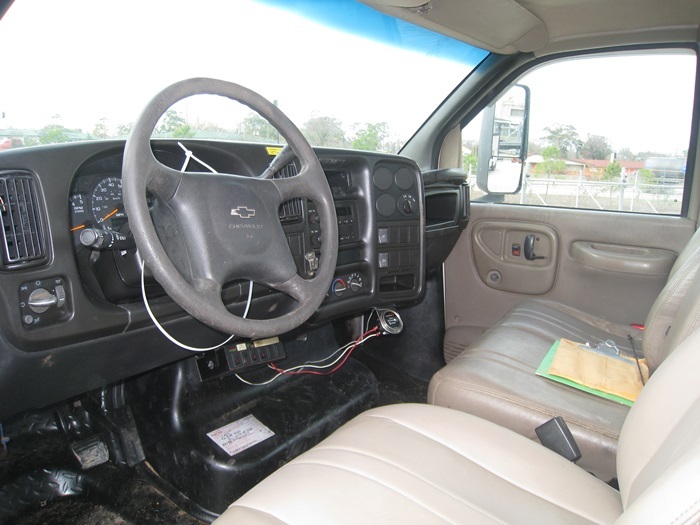 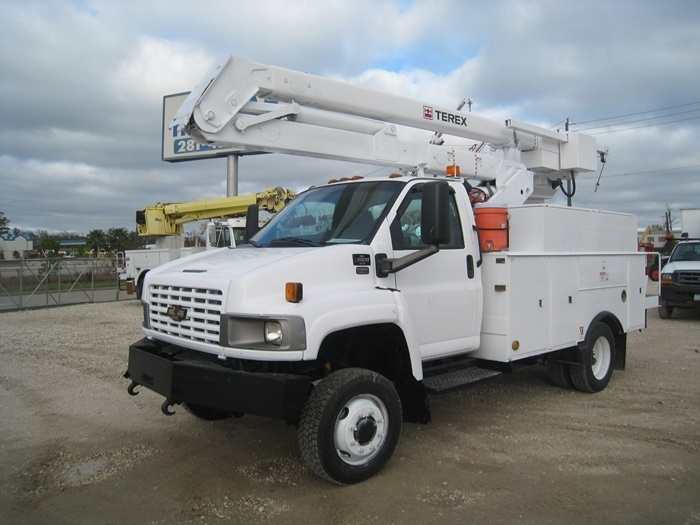 MOUNTED ON: 2006 Chevrolet C5500, 232,900 Miles, Duramax Diesel Engine, Automatic Transmission, A/C, Under CDL, Hydraulic Brakes, 4x4/Four Wheel Drive, Cruise Control. 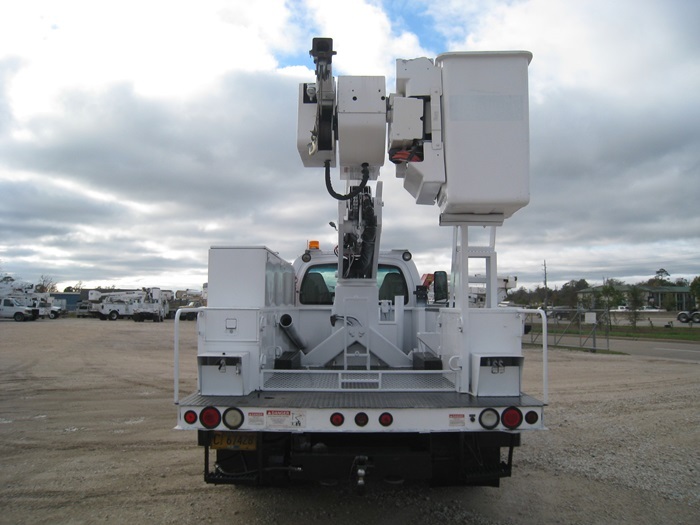 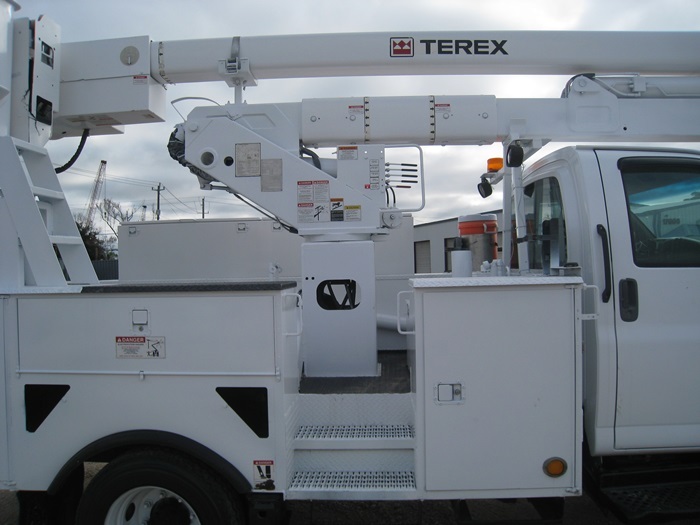 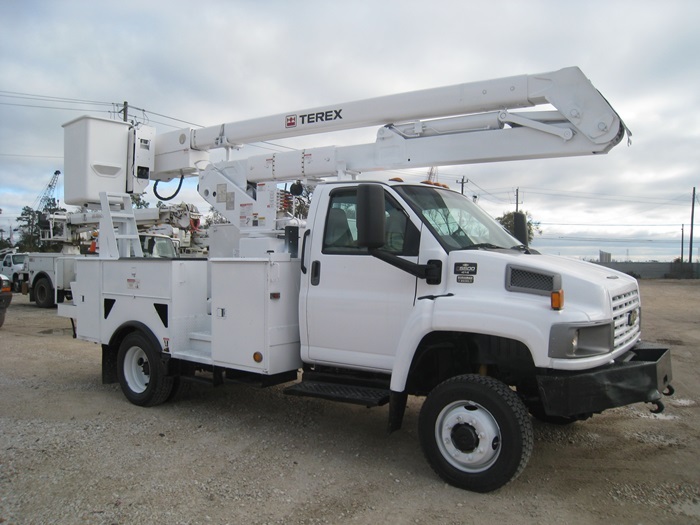 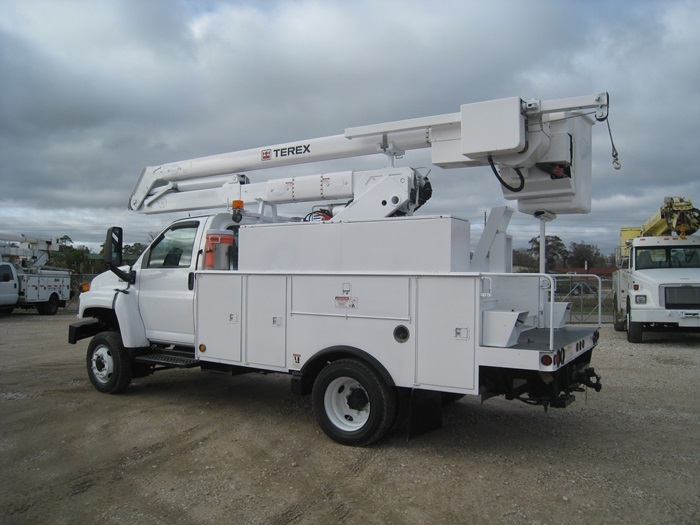 BUCKET: Terex HR-37M, 42 Foot Working Height, Material handler, 2 Outriggers.